Something is afoot! We’ve been watching the progress of the adaptation of The Secret Scripture for ages. 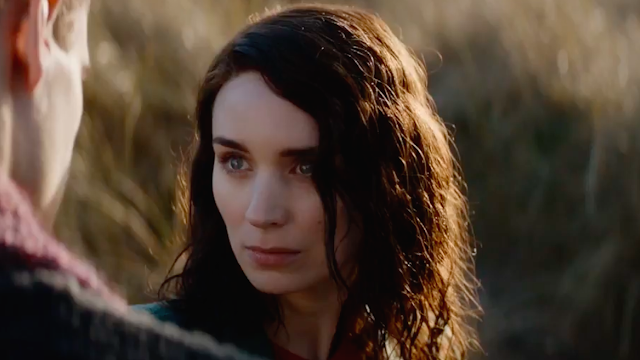 Based on the book by Sebastian Barry, the film starring Rooney Mara, Theo James, Aidan Turner, Jack Reynor, Eric Bana and Vanessa Redgrave has finally released a trailer. 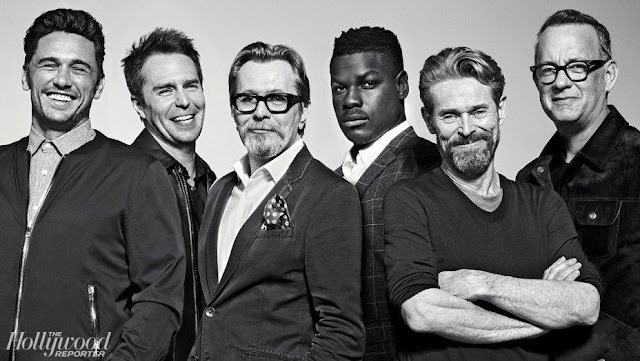 We learned back in 2015 that the movie was held up in a studio’s bancruptcy proceedings, then it finally made a debut at the Toronto International Film Festival in 2016 to mixed reviews. With a trailer hitting the net, we could be seeing the film in American theaters sometime soon. I read the book back in 2014, at which point we heard Jessica Chastain was going to star as Rose, a woman involved in a love triangle with a pair of brothers (Jack Reynor & Aidan Turner). Rooney Mara replaced Chastain who unfortunately left the project to make The Zookeeper’s Wife Vanessa Redgrave plays the 100 year old Rose and I would have loved to see Chastain in the role with her flaming red hair in accordance with my memory of Redgrave’s once auburn locks. Shunned in her Irish village for what a local priest (Theo James) judges as condemnable personal behavior, Rose is ultimately confined to an insane asylum for life where we see the older Rose telling her story to psychiatrist Dr. Grene (Eric Bana.) 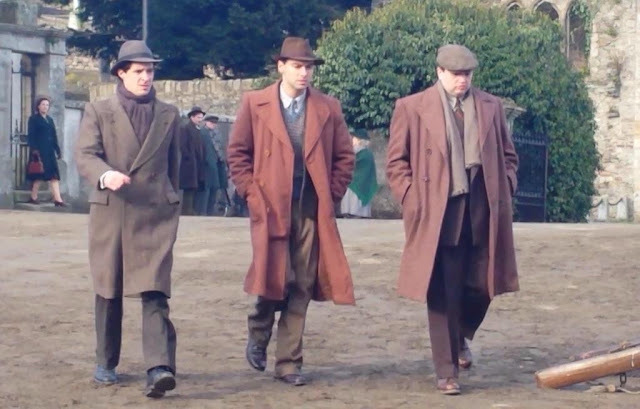 It’s a labyrinthine tale, fascinating and complex, set in period of conflict between England and the IRA during the early 1920’s. 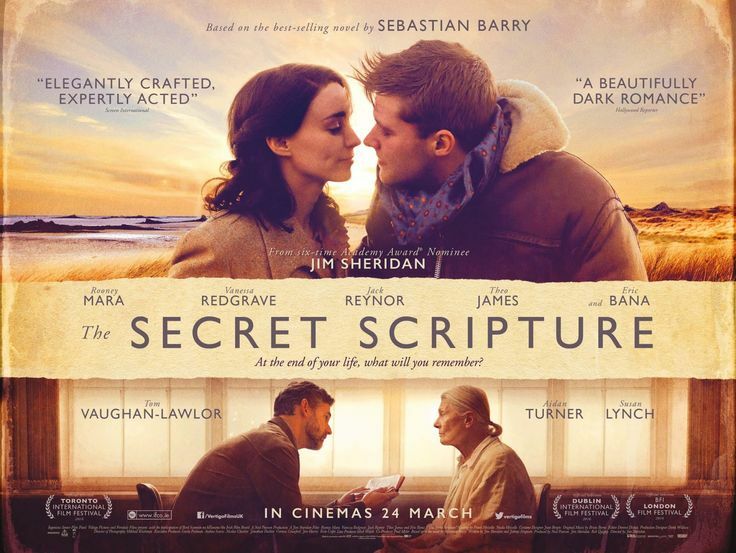 In the UK and Ireland The Secret Scripture is already set to open on May 19th, no word on exact;u when we’ll see the movie in the U.S. but it’s on my must see list.